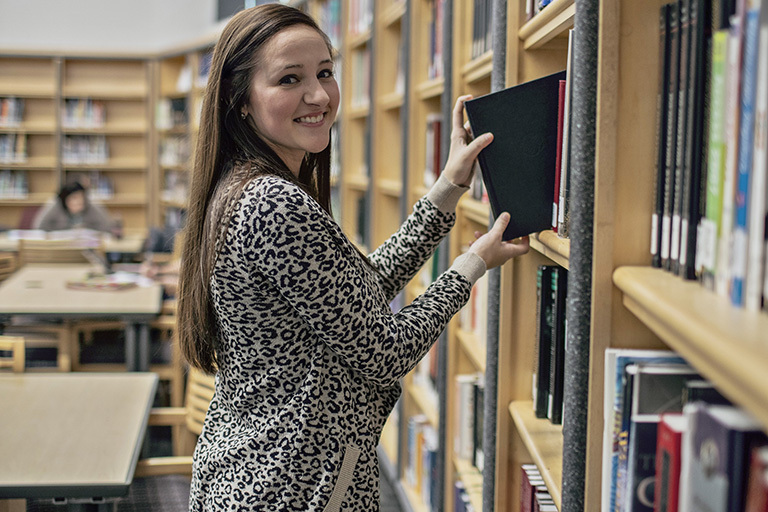 Gateway is an educational resource for the whole community, not just students. Working hard to educate our communities. An investment in Gateway is an investment in the community's future. Donate now! See how we're giving back. A fusion of community service, coursework and reflection.